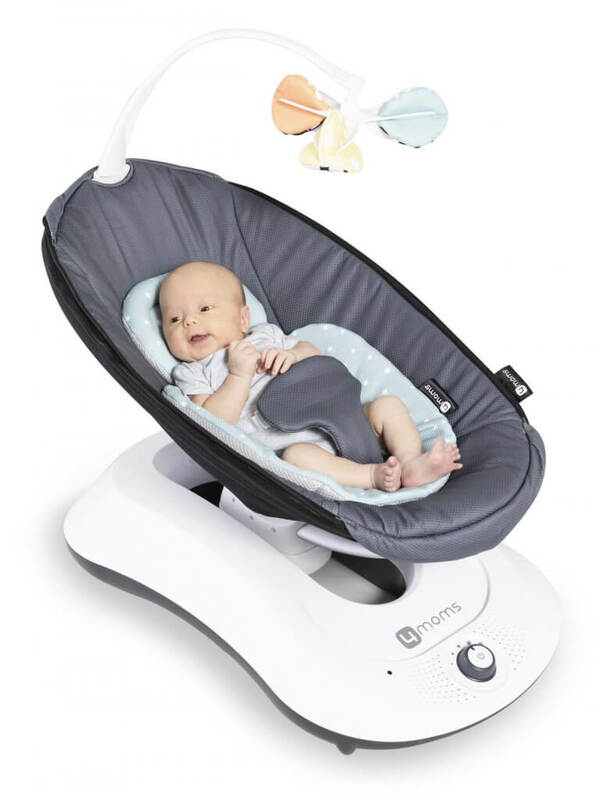 Decision on when the baby should stop using the baby swing (or baby rocker) is a difficult one. Parents cannot just suddenly decide on that day that it is time to stop using the swing and throw the swing away the very next day. There are also some parents who rely on baby swings so much that they forget that time will come when these swings need to be put away. This is inevitable, after all. So, when should these swings be kept away? The following factors can help the parents in deciding whether it is time to stop using the baby swing or there are still some weeks left to use it. 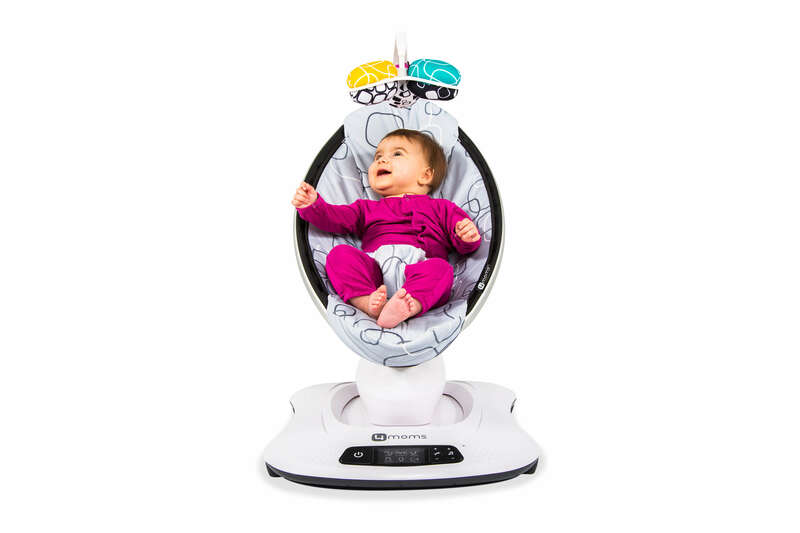 Most types of swings have age brackets for the parents to know if it is suitable for their baby. Some can be used for only a few months while there are types that can be used for years. But aside from the age of the baby, the weight capacity of the swing should also be considered. Manufacturers indicate on the product manual the weight limit of their swing. If the baby exceeds this limit, then it is about time to stop using the swing. But bear in mind that different brands of baby swings have different weight limits. As babies grow older, they become more curious and adventurous. That’s also around the time when they think that jumping out of the baby swing is another adventure to take. Unfortunately, this adventure can lead to more problems rather than fun. There are babies who are only a year old but they can already climb out of their swings without help from anybody. When they can start moving around more it can really make their parents proud but this can also mean another thing. It’s time to stop using the baby swing. Parents might not notice their babies climbing out of their swings so it is better to stop using it to prevent any accidents. There are even reports of babies dying because of these incidents. 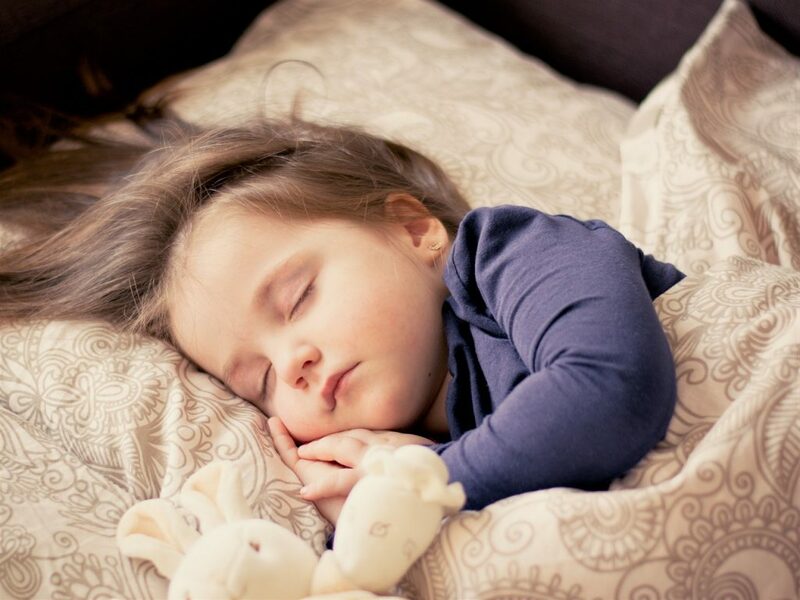 The last thing that parents can consider is the sleeping habit of their babies. Since swings are mostly used to make the baby fall asleep, parents can keep those swings away when their child can already sleep without the use of swings. 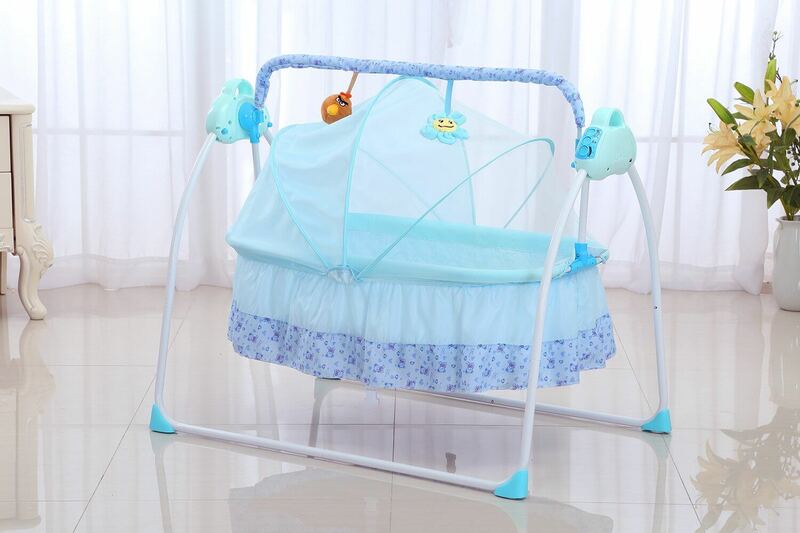 If the baby can sleep without rocking or swinging for less than two hours then it is about time to stop using the swing. But since babies have different ways of adjusting on swings, some of them might take a while before they can sleep without the help of baby swings. There are also some who can easily sleep without rocking or swinging. The first two factors must first be considered before the third one. If the baby can already climb out of the swing or has already reached the weight limit then it is better to stop using the baby swing to avoid bigger problems.